We had a fantastic day at the Red Ladies Derby at Carlisle, topping the sale with Grahams Lilly (pictured above), which sold for 32,000gns to W Richardson & Son, Ghyll House, Appleby-in-Westmorland. The next lot in the ring, Grahams Lobelia, also hit five figures, selling at 10,000gns to Iain Graham, Rose Castle Farm, Dalton. 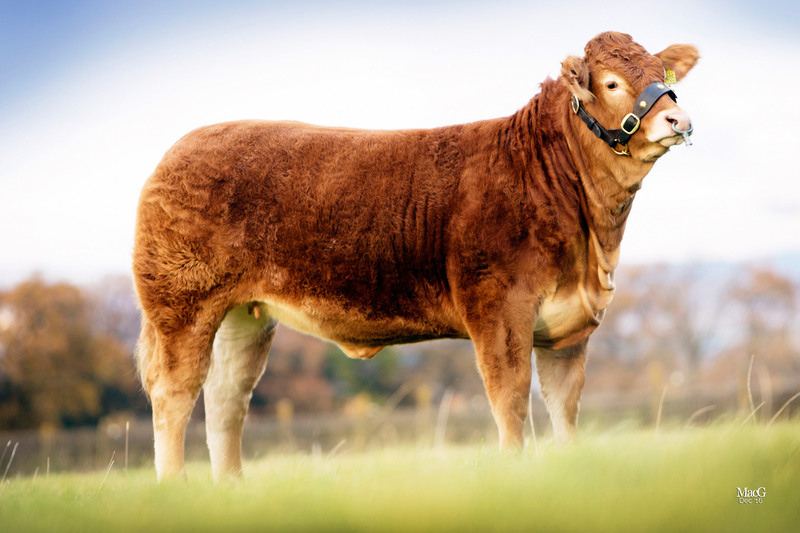 At 9000gns, Grahams Murphy sold to DA Thompson, Trewhitt Steads, Thropton, Morpeth, while Grahams Lisette made 7000gns to RF Turner & Son, Bassingbourn Farm, Fordham, Cambridgeshire. The first lot in the ring, Grahams Jade, sold at 4800gns, to P McNeish & Son, Craig View, Kilmory, Arran, with Grahams Linda selling at 4200gns to Iain Graham. 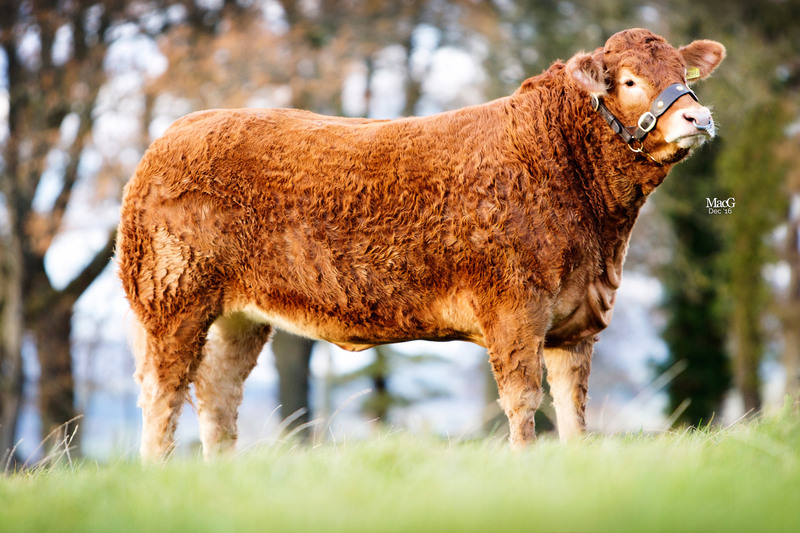 Meanwhile, Grahams Julia reached 3200gns, selling to Gary Bell, Haas Side Farm, Lockerbie.